Check out the latest news in Digital right here! Google have taken into account that it takes many marketing touch-points to connect with customers, and to make a sale. But the question is, how do you know when and where to deliver each point? And how do you know that you’re not wasting money or resources? Google Analytics have cleared all this up for us, as they release a guide to help marketers lay a measurable foundation, and by making sense of today’s complex customer journey. To help people make the most out of bidding strategies, Google have put together A Bid for Every Auction guide. This provides an in-depth look into their automated bidding solutions, helping users who are looking to implement or make improvements. Google have created a one-page checklist and the full guide for users who are interested in using automated bidding. Follow the links provided. 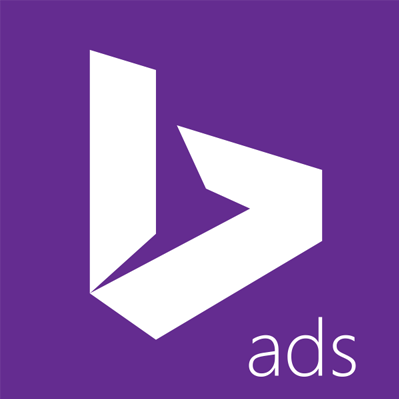 In order to complete it’s compatibility with Google Adwords, Bing ads have announced that explicit OS targeting will be retired in March next year. You will no longer be able to target specific mobile operating systems; instead you will only be able to bid on selected devices (i.e. desktop, tablet, smartphone). Bing ads have also announced the creation of App Extensions, that will be rolled out as soon as the OS targeting is removed. So as soon as the change is made in March 2015, there should be complete compatibility between how ad campaigns are managed in Google AdWords and in Bing Ads.